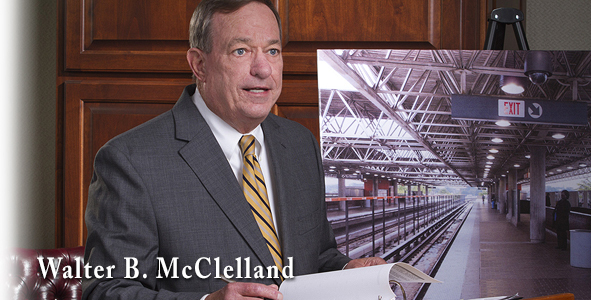 Jim Budd is a native of Atlanta. 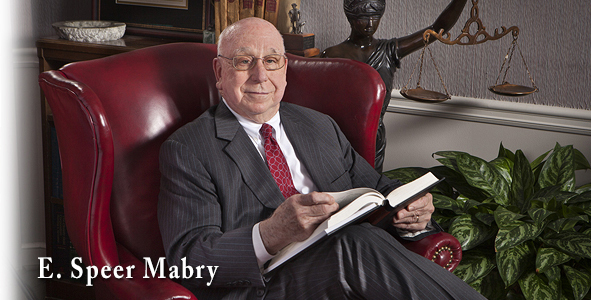 He joined Mabry & McClelland, LLP after receiving his JD from the University of Georgia School of Law in 1985. He has a Bachelor of Arts Degree from the University of Virginia. 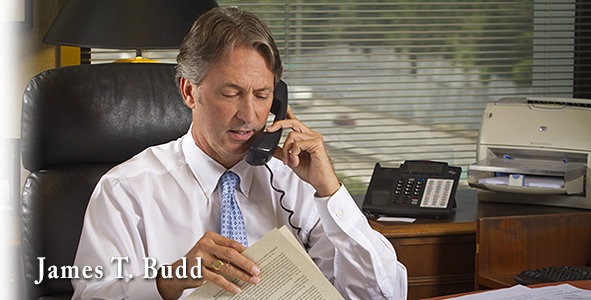 Mr. Budd concentrates his practice in the areas of catastrophic injury and wrongful death, motor vehicle accidents, premises liability, products liability, insurance coverage, construction defects, business torts and commercial litigation. 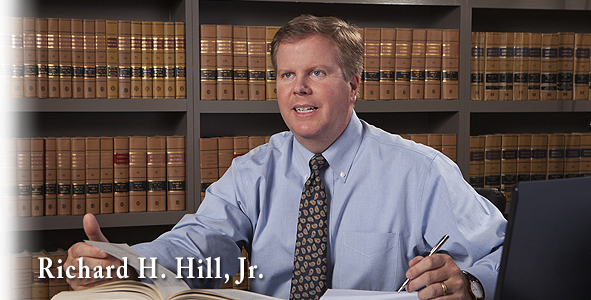 He is an experienced trial lawyer who has tried over 100 cases in both State and Federal courts in Georgia. 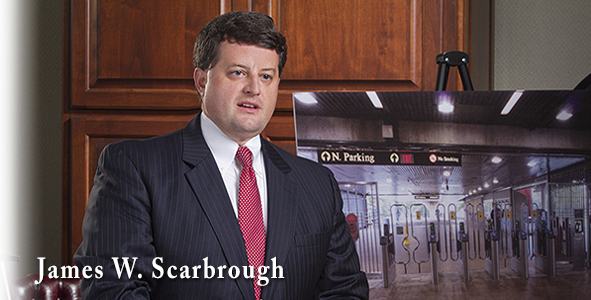 He has successfully represented individuals, non-profit organizations, insurance carriers and self-insured corporations, daycare centers, apartment complexes, and healthcare service providers. 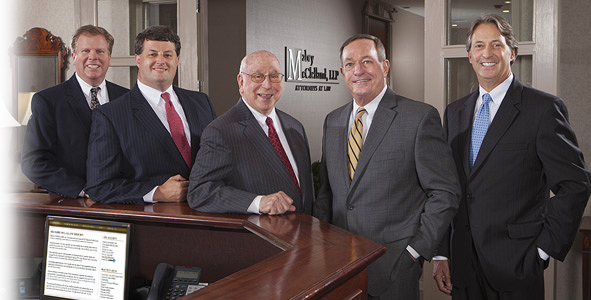 Mr. Budd also conducts educational seminars and consults in the areas of risk management and claims handling for his clients. Mr. Budd enjoys music, playing tennis and spending quality time in various outdoor activities with his teenage children, namely his daughter, Jordan, and his son, Townshend. He is a member of Peachtree Presbyterian Church.